Get out and Vote Yes on Proposal 1 and Help Michigan Free The Weed in November! Vote Yes on Proposal 1 and Help Michigan Free The Weed in November! 10 years ago, Michigan residents voted in favor of allowing access to medical marijuana in our state. On November 6th voter will decide on Proposal 1 which outlines sensible recreational cannabis legislation. Be part of this historic moment and vote Yes on Proposal 1! If you’re not yet registered to vote, the deadline for registration is October 9th! Make your voice heard and be part of the revolution! You might be wondering what Proposal 1 will do for Michigan cannabis enthusiasts? Once passed, many protections of the law will go into effect within days. 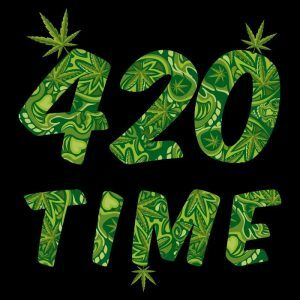 Possession of small amounts of cannabis will become legal for all adults, 21 and over. That means no adult can be arrested for simple possession of cannabis under 2.5 ounces – even if their MMMA patient card has expired. It will also allow for the cultivation of cannabis in your home, subject to certain conditions. The cultivation, processing, distribution and sale of industrial hemp or cannabidiol (CBD) will also be available under this provision. Second, increased tax revenue will be part of the wave of prosperity that Michigan will ride after legalization. 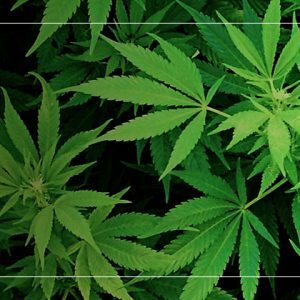 Legal cannabis will drive job growth and midwest cannabis tourism and consumer spending – 2 huge byproducts of the “Free the Weed” revolution! An estimated $20 million in tax revenue will fund clinical trials studying the efficacy of cannabis for veteran-related health concerns and veteran suicide-prevention. Remaining funds would be used to administer the program, and will be spent on Michigan schools and road repair. 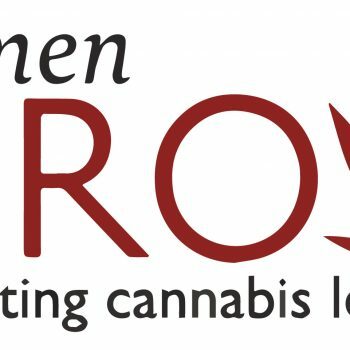 If you are interested in getting involved and meeting like-minded people in the community, please join us for the October Women Grow Networking Meeting! Robin Schneider is the finance director for the Coalition to Regulate Marijuana Like Alcohol. The CRMLA is the committee formed to support Proposition 1 2018. Robin will provide an overview of the initiative, answer questions about the content of the initiative and tell us how we can get involved to ensure a victory on Election Day. Buy Tickets HERE! Finally, instead of focusing on victimless cannabis crimes, law enforcement can focus on violent and more serious crimes. Additionally, unlike California and other 30%+ taxed states, Michigan’s reasonable adult use tax rate will significantly reduce illegal market activity. Help Michigan get its mitts on recreational cannabis by voting YES ON PROP 1 this November 6th. 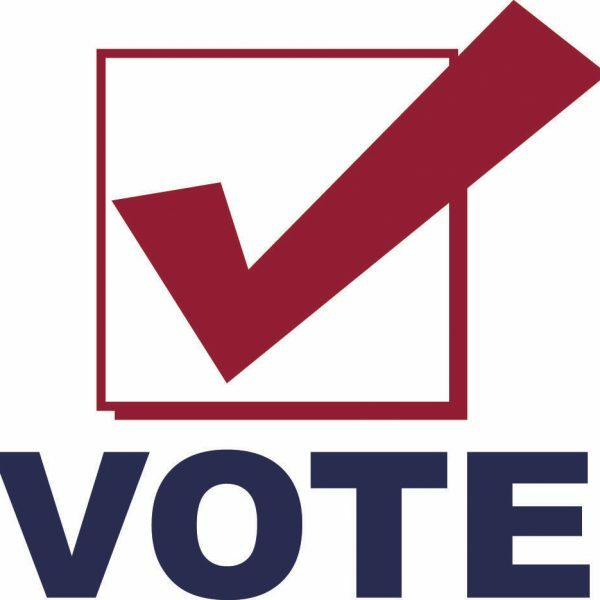 Register to vote here! 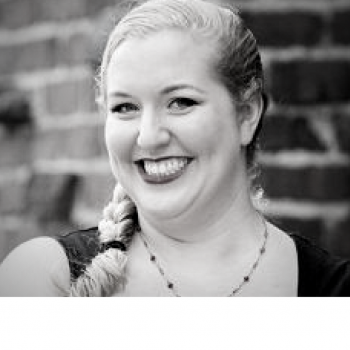 Eva Morrigan is a registered voter and contributing blog writer for Bloom City Club. In addition to being a Bloomtender at Bloom, Eva is a champion in the Free the Weed revolution. In her spare time, Eva enjoys researching and reporting on topics vital to the cannabis community. Previous Post The Quest For The Perfect Dab! 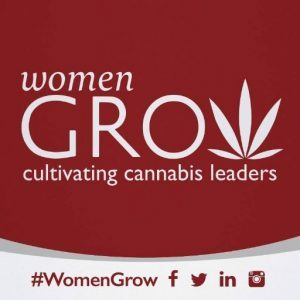 Next Post You are invited to Women Grow October!